Let it glow, let it flow! When stumbling to the bathroom at night, you really don't need the added hassle of looking for the light switch. 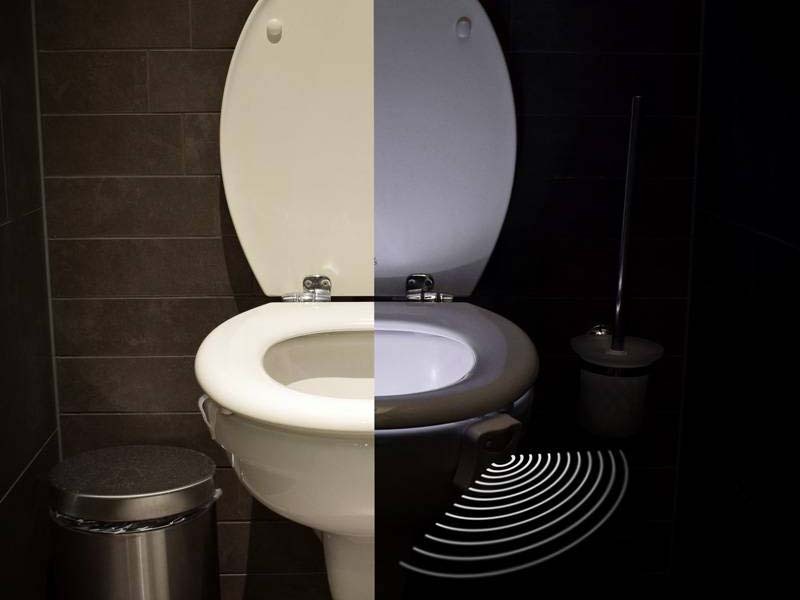 And this Led Toilet Light means you'll never have to again! 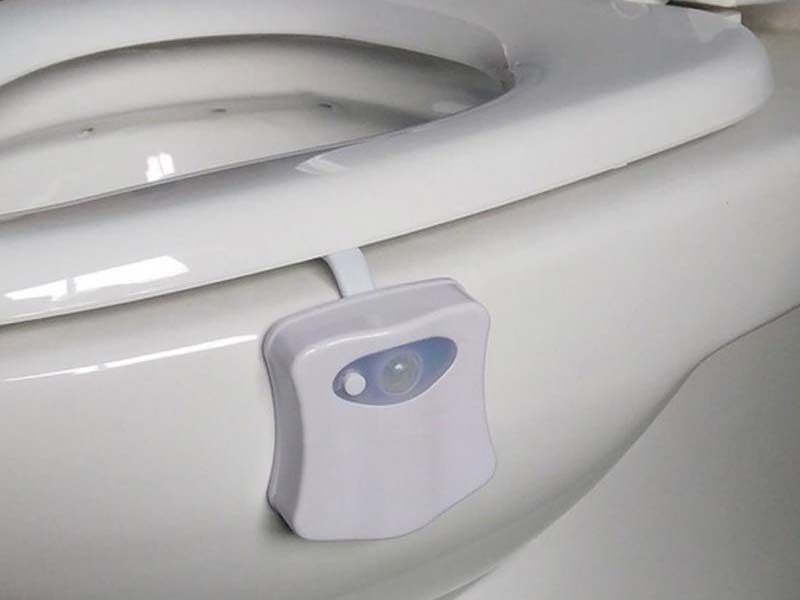 The motion sensor will light up your toilet as soon as you come near it. Also very convenient for little kids who can't even reach the light switch yet. 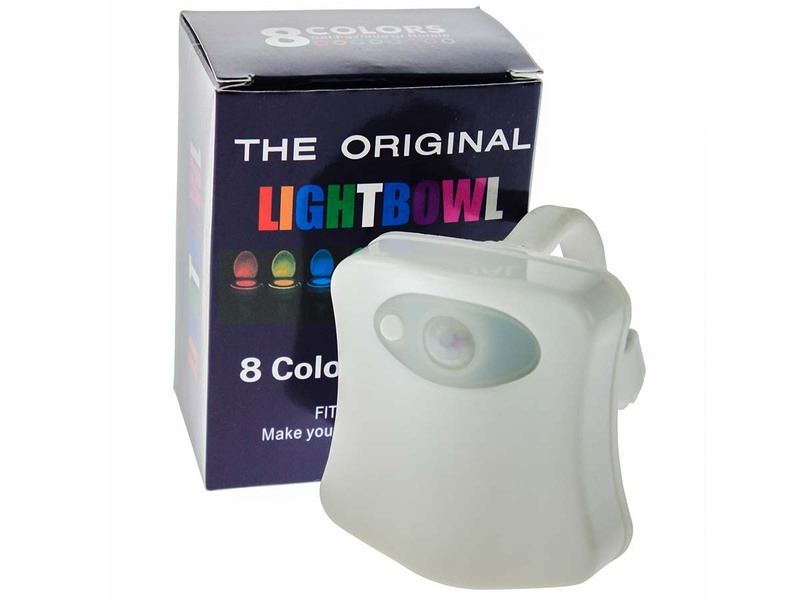 There are 8 colours for you to choose from. 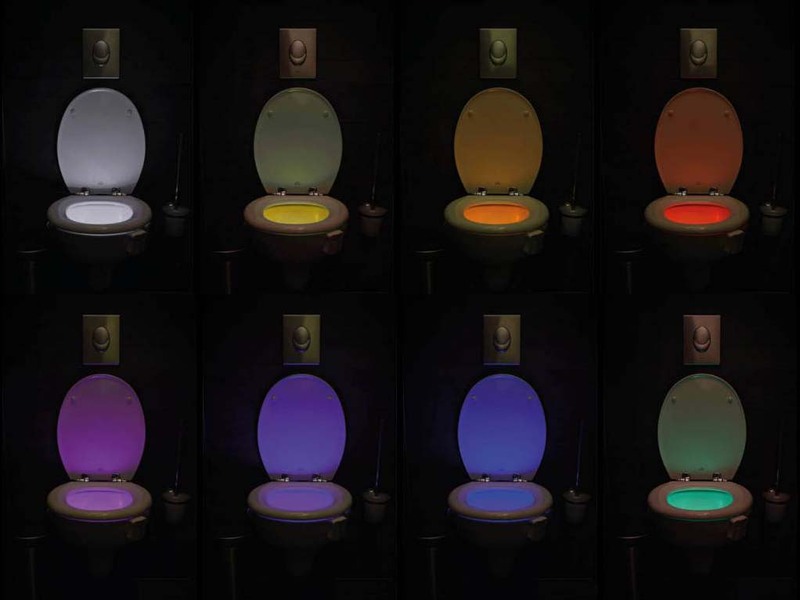 The colours rotate and you just press the SET button when you see the one you want. Installing and cleaning the gadget is a piece of cake.